Please forgive the quality of this posting. 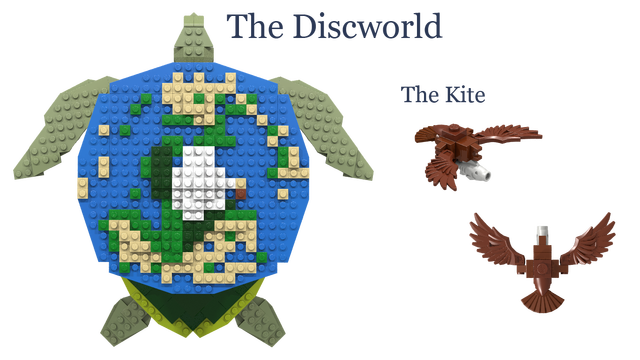 I thew this one together real quick to help elaborate on one of My Brick Fiesta MOCs while I am not available. Most people don't know what a "Hammership" is. It's most basic description is that it is a ship that looks like a cross between a Galleon and a Hammerhead shark. 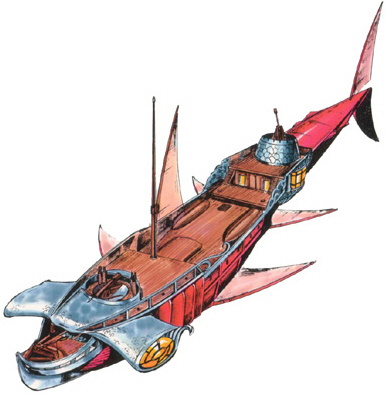 It is from an old D&D role playing game called Spelljammer, which is a part of the very tiny subgenre of Fantasy called "Fantasy-Space" where people fly through air and space in ships powered by magic. This ship is a modular design. It separates into six pieces (Aft separates right after the main mast. Then each of the three decks is its own part) allowing for access to internal elements of the ship. 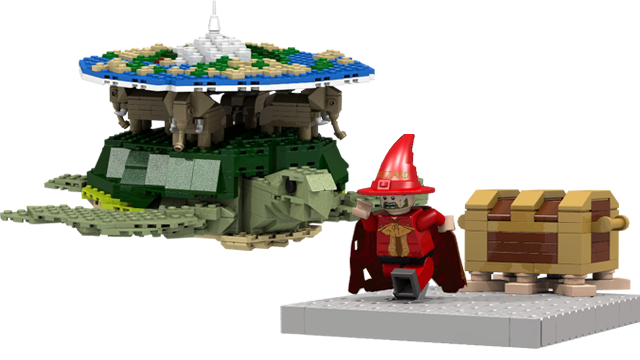 I am current working on adding the internal details but here is an image of the cargo hold.